WSG March Bulletin - Cru Artisan College, IWS Unit 2, trip updates and more! 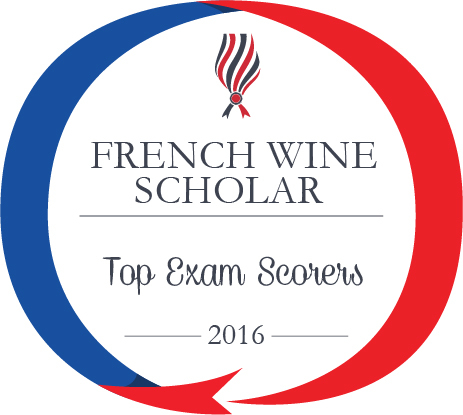 AWARDS: 2016 French Wine Scholar exam top scorers announced! Cru Artisan College is an annual, multi-city, full-day wine education seminar series bringing together a panel of talented winemakers who will address some of the nation’s leading sommeliers, trade members, wine educators and serious students of wine. 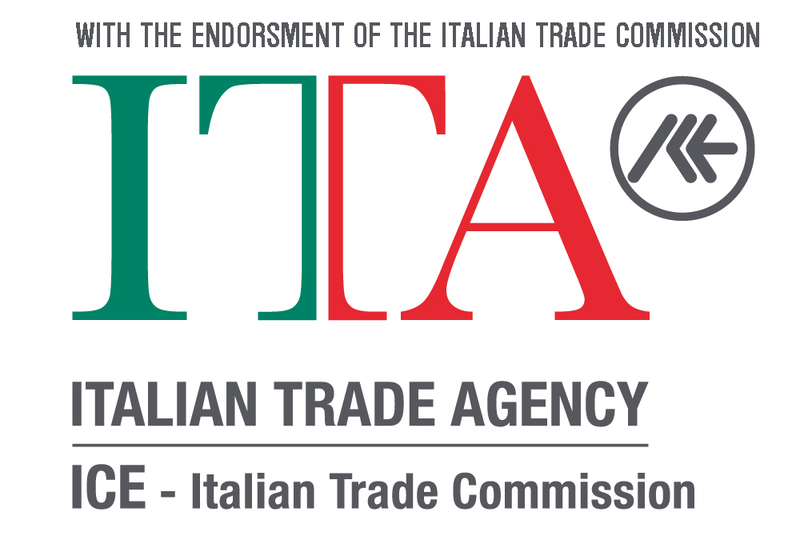 The fourth edition of CAC will focus on the wines of Italy. The Wine Scholar Guild only has 20 seats available per city for this event, so reserve your space today! There will be only one trip in each destination this year. 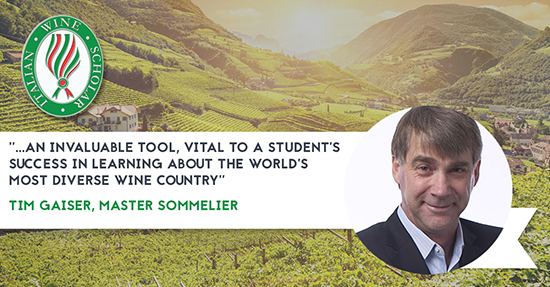 Don't miss this unique opportunity to travel to these fabulous wine regions with fellow students of wine and under the instruction of true regional experts! Need-to-know icons now mark all AOCs that count as test material eliminating some appellations that are seldom exported beyond their local zone of production. This program is available vis distance-learning and via classroom-learning through our Program Provider network around the globe! Italian Wine Scholar: Unit 2 launches April 13, 2017! Italian Wine Scholar Unit 2 launches April 13th 2017. 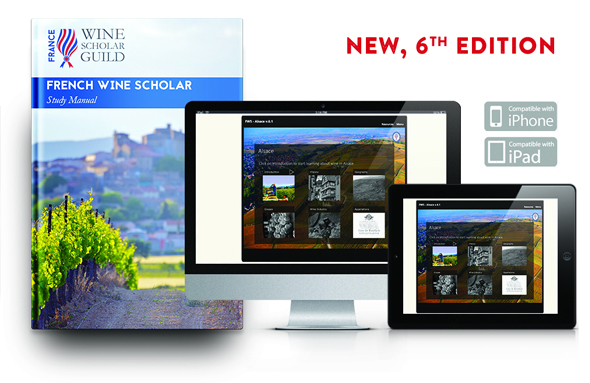 If you haven’t registered for the Italian Wine Scholar Unit 1, now is time to do so! Start your Italian studies now and complete the course in 2017 with a brand new post-nominal to add to your resume. Sign up via distance-learning or in classroom. Additional member webinars are currently being scheduled for this winter. Don't miss our upcoming member webinars and get full access to close to 100 past webinar recordings! Become a member today! 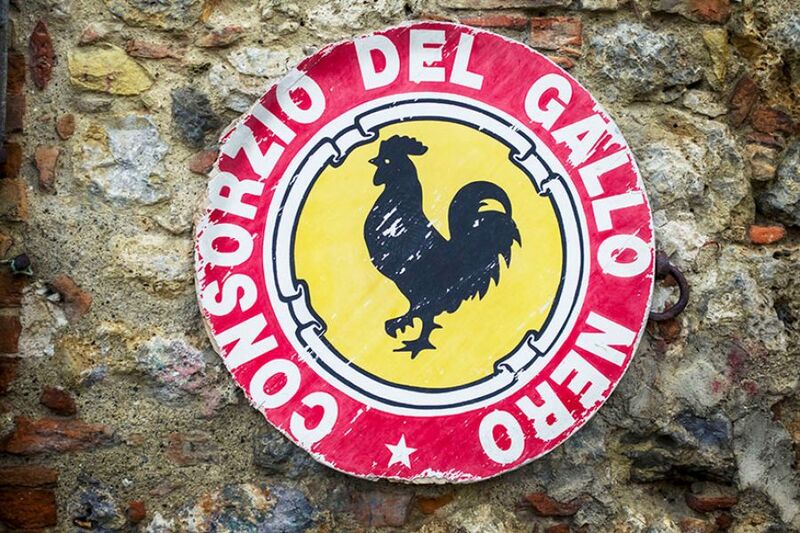 The Gallo Nero (Black Rooster) was the historic symbol of the League of Chianti and has become the symbol of the wines of Chianti Classico. The Black Rooster symbol is linked to a medieval legend that takes place during the time of open hostilities between Firenze and Siena for control of the Chianti territory. The Wine Scholar Guild is excited to announce the list of 2016 top French Wine Scholar exam scorers from around the world! Bravo! Meet our 2016 top exam scorers and read about their stories and study paths!